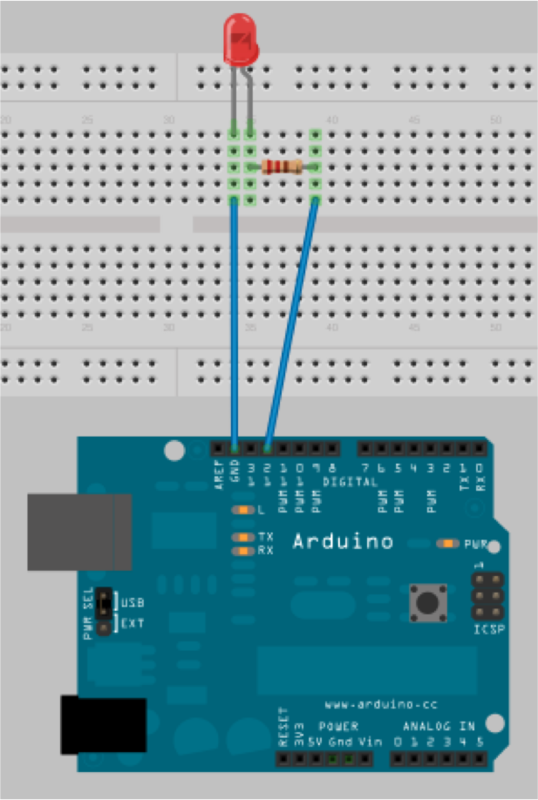 Connect a resistor and led to the arduino and load a program that will make the led blink. 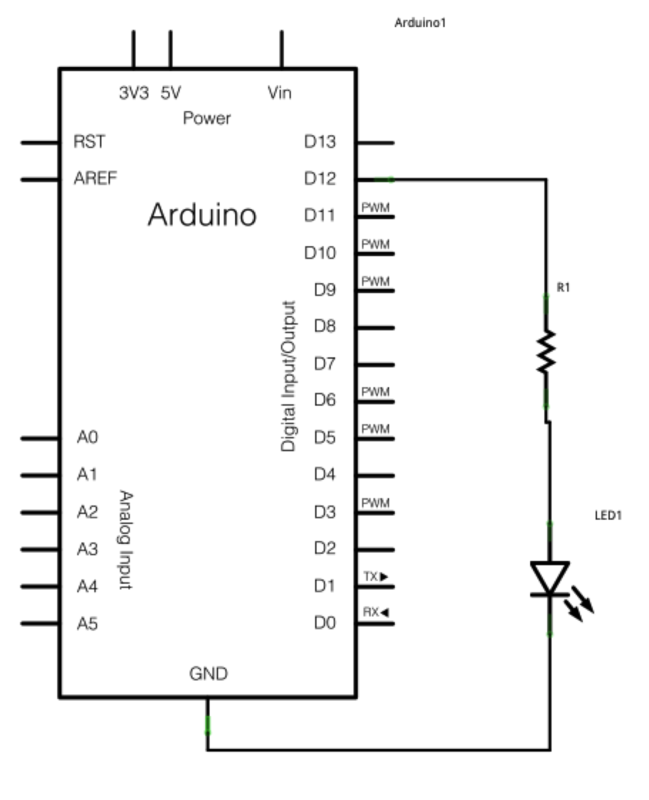 Does it matter which way the resistor or led are connected? Could you use another variable for the delay?